You may ask yourself, “What does a successful filmmaker like Colin Trevorrow do to keep himself busy in-between helming blockbuster mega-franchises installments like Jurassic World and Star Wars: Episode IX? No doubt if we were in the director’s shoes the answer would involve a lot of Netflix, Michelin-star Postmates and calculating the endless Jurassic World’s box office tally while cackling with maniacal glee. Thankfully, Trevorrow (Spirit Award-nominated director of Safety Not Guaranteed) is a whole lot classier than we are, seizing the interim between overseeing two of the industry’s most ginormous pieces of global IP to reaffirm his indie film roots, making the idiosyncratic new drama The Book of Henry—which today we’re proud to announce as the Opening Night film of the 2017 LA Film Festival. Written by esteemed crime novelist Gregg Hurwitz, the film features a who’s-who of Spirit Award-friendly performers including Naomi Watts, Jacob Tremblay and Sarah Silverman, along with Dean Norris, Maddie Zeigler and Lee Pace. The movie stars Jaeden Lieberher as the titular Henry, a preternaturally mature 11-year-old living with single mom Susan (Watts) and younger brother Peter (Tremblay), who becomes infatuated with his new neighbor Christina (Ziegler), stepdaughter of the local police commissioner (Norris). Sensing something terrifyingly amiss with his new crush’s home life, Henry devises a plan to rescue her, charting out his plan of attack in eerie detail as Susan and Peter slowly become enmeshed deeper and deeper into his scheme. But! That’s not the only 2017 LA Film Festival title to be announced today. Henry will be joined by a June 16 Gala Screening of Sundance favorite Brigsby Bear, as well as the world premiere of Episode One, Season Two of the highly-addictive OWN Network hit Queen Sugar on June 19 featuring a Q&A with series creator Ava DuVernay and members the show’s female directorial team. Books, bears and sugar—what more tantalizing triad of ingredients could you possibly hope for? 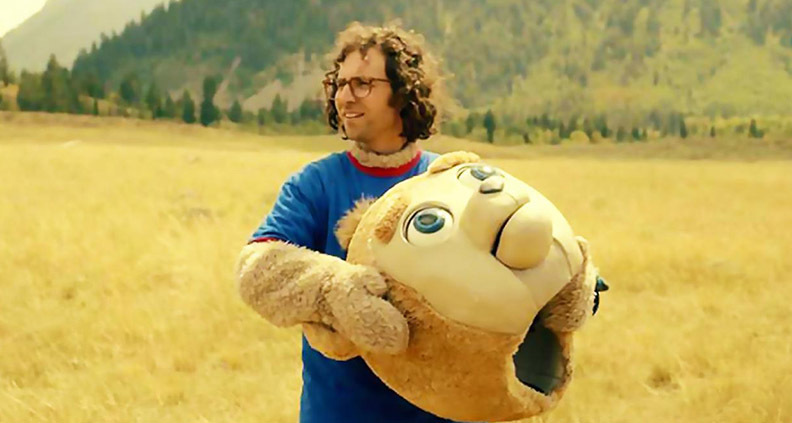 Directed by Dave McCary and written by star and current SNL cast member Kyle Mooney along with Kevin Costello, Brigsby Bear is a unique dark comedy about a Kaspar Hauser-like kidnapee (Mooney) who is released back into the world after a decades-long ordeal in which his only source of entertainment was the titular “Brigsby Bear”—a children’s show created for him by his deranged captor-guardians. Distressed that “Brigsby” is not, in fact, an actual show, Mooney’s character sets out to make his favorite TV program a reality. The film co-stars Andy Samberg, Greg Kinnear, Claire Danes and (!) Mark Hammil; it’ll be released by Sony Pictures Classics on July 28. Viewers of Season One of Queen Sugar will of course already be familiar with the show’s confectionary (see what we did there?) blend of social commentary and juicy soap opera plotlines. 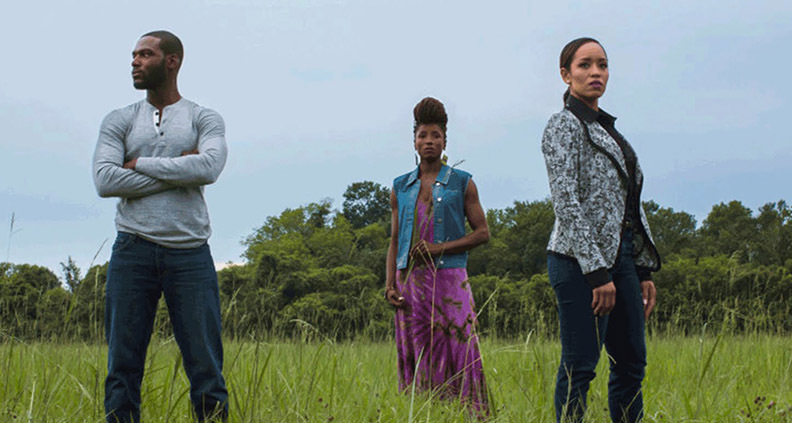 But for the uninitiated, the show follows the travails of the Bordelon siblings—sisters Nova, Charley and Violet plus brother Ralph Angel—who inheret their father’s 800-acre sugar plantation in rural Louisiana. Adapted by DuVernay from Natalie Baszile’s bestselling 2014 novel, the show was previously featured as part of Film Independent’s Member screenings series at LACMA way back in September with DuVernay, the show’s cast and Executive Producer Oprah Winfrey in tow for a lively Q&A. This time DuVernay returns to unveil and discuss the premiere episode of Season Two, flanked by her amazing and inclusive female directorial team. So mark your calendars for June 19 at LACMA—that’s more than enough time to catch up with Season One! Sounds fun, right? Good thing you’ve already bought your 2017 LA Film Festival passes, eh? It’d be embarrassing if you hadn’t, since passes are on sale now to both Film Independent Members as well as the general public. And stay tuned (or whatever it is you do with a website), because the 2017 LA Film Festival competition lineup will be revealed next Tuesday, May 9. 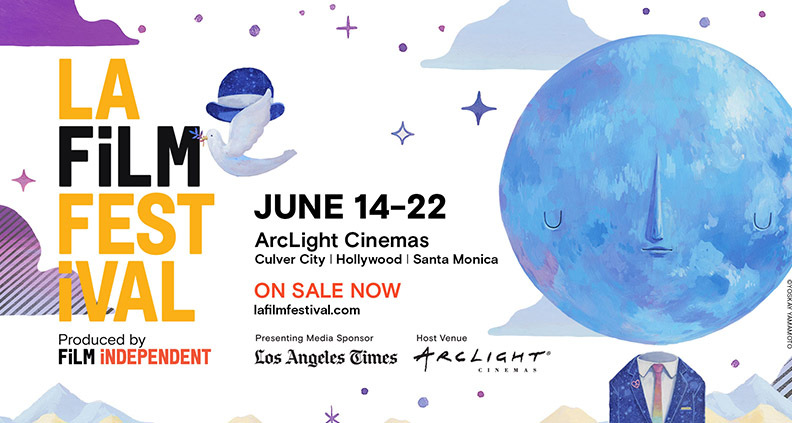 The 2017 LA Film Festival takes place June 14-22, headquartered at the ArcLight Cinemas Culver City, with additional screenings at ArcLight Hollywood, ArcLight Santa Monica and more. Be sure to subscribe to our YouTube channel and follow us on Twitter, Instagram and Facebook for more.